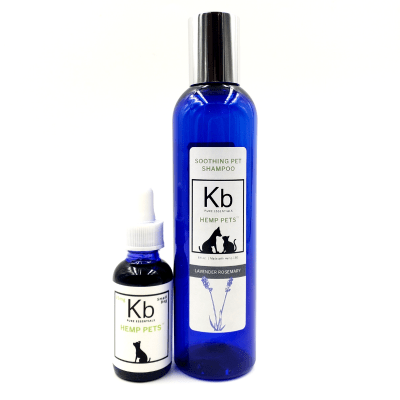 Our NEW Lavender Coconut scent has a warm lavender aroma that you and your pits will LOVE! 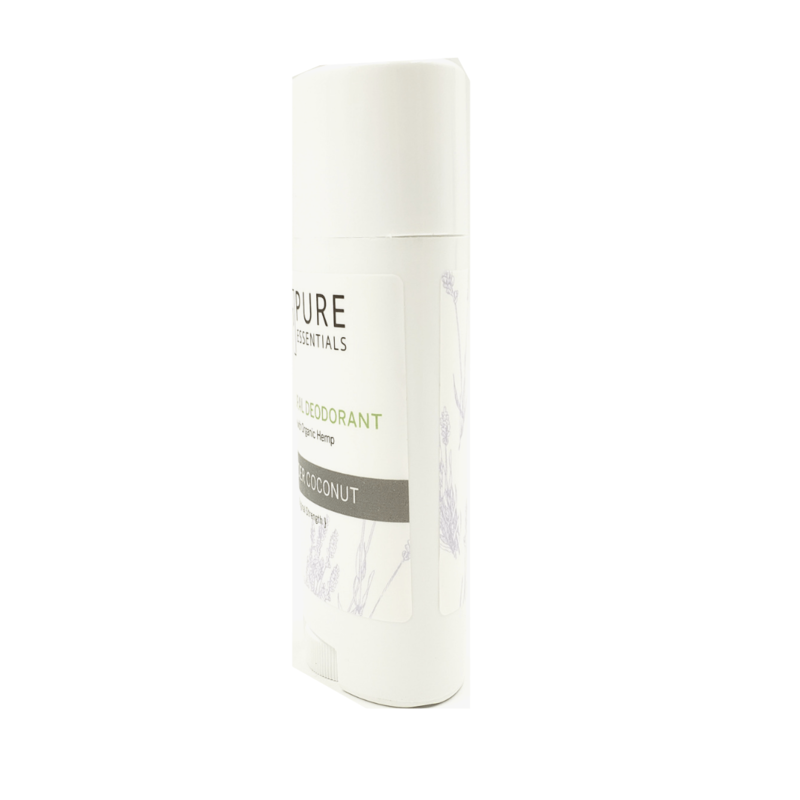 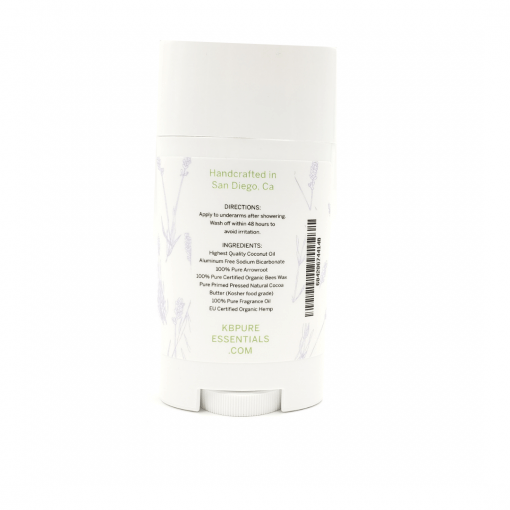 The deodorant is great for both men and women, gentle enough for sensitive skin and perfect for everyday use! 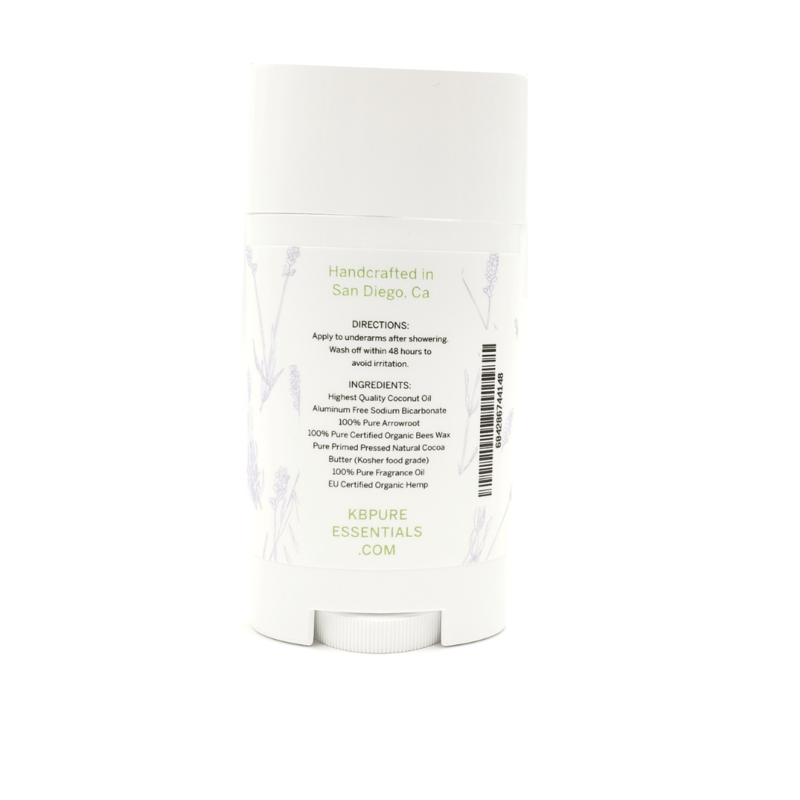 We use only natural oils and butters, blended with our organically grown CBD and pure fragrance oils so every ingredients provides benefits to your body and skin. 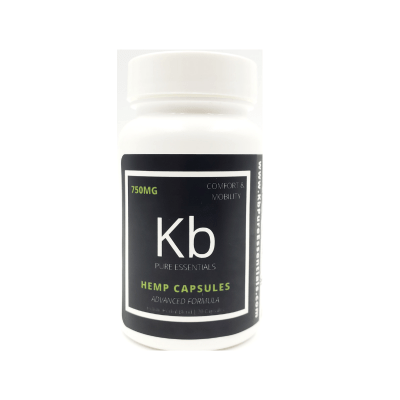 Try it today RISK FREE…that’s right…if it doesn’t work for you, we’ll give your money back. 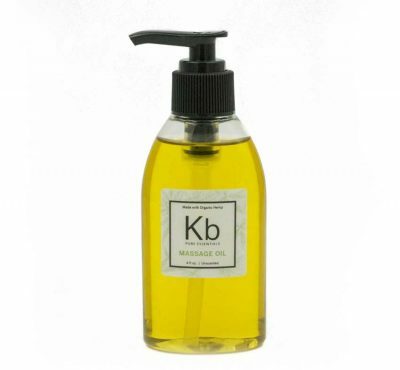 Make the switch to KB’s All Natural CBD Deodorant TODAY!